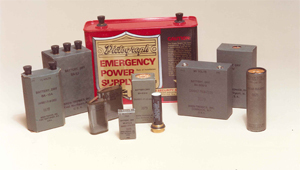 DoD’s trusted supplier of rechargeable batteries for over 18 years we have delivered over a million rechargeable batteries many of which are still working for the warfighter well past their 5 year predicted life span. Standards Bren-Tronics have set for DOD are what industry follows today. Our current line of rechargeables is more robust than the standards call for. The BB-2590 has proven 750+ charge/discharge cycle capability gives you power where you need it, when you need it. 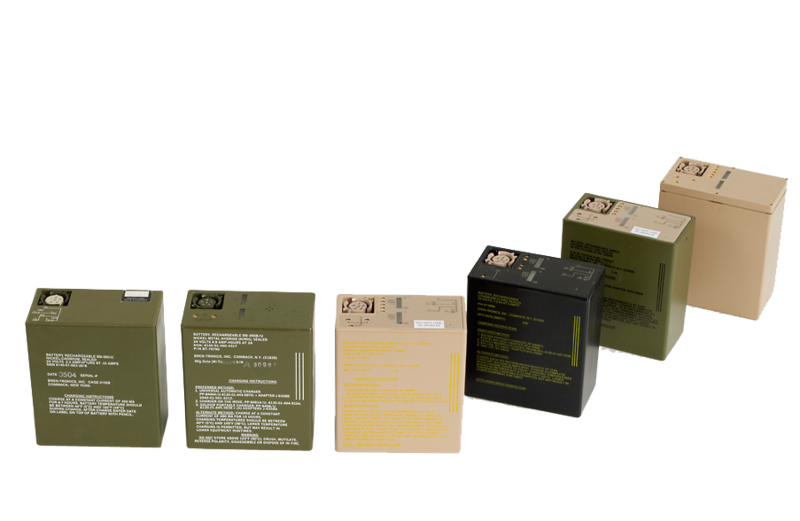 For over 40 years Bren-Tronics batteries have kept our troops going...and going...and going. We cut our teeth on primary, one-time-use batteries, and for those times when only non-rechargeables will do for expendable or “ready now” applications, we have your solution. Like all of our batteries, they are designed, tested, and manufactured to meet or exceed DOD specs and AS9100B standards. An extended shelf-life of up to five years gives your portable equipment instant-on dependability. Refer to BT-70838-2/3CV or contact us for details.